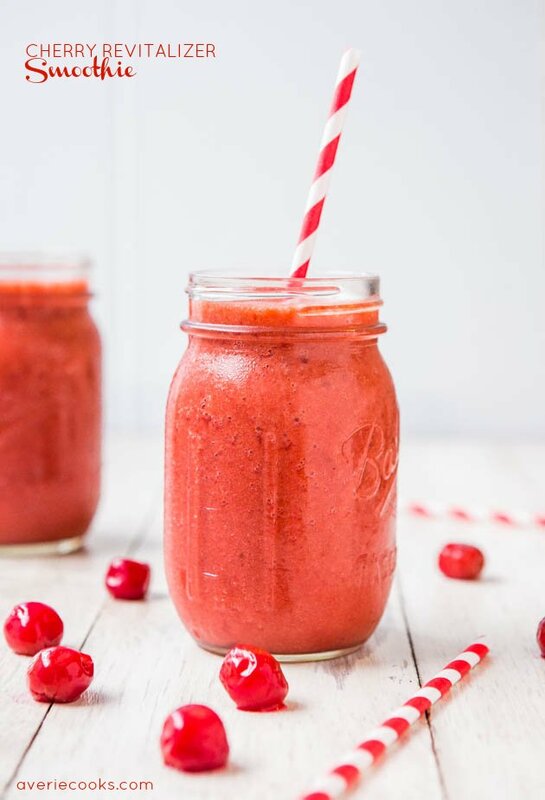 We have another easy Smoothie Recipe here at Tasty Fun Recipes! We will show you how to make this so keep reading on!! This smoothie is made to REVITALIZE you when you drink it! That sounds fantastic right? And to top it off the smoothie is delicious as well hah! Enough chit chat and lets make this smoothie already!